It is estimated that 75% of lion populations are in decline. Adopt a Lion and help WWF to protect their future. 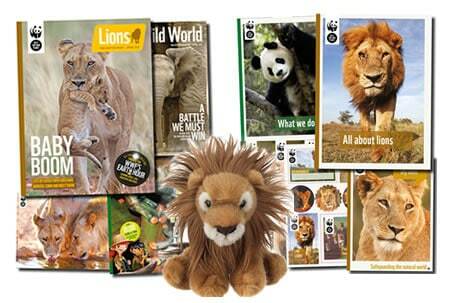 Adopt and receive a cuddly toy Lion, a fun filled WWF adoption gift pack, plus updates on your animal three times a year. 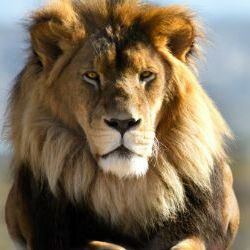 With only 20,000 African lions remaining in the wild today, the King of the Jungle needs your help. With numbers dropping so rapidly they are now listed as ‘vulnerable’ on the IUCN Redlist. In Africa the species is being hunted by humans which has resulted in lion populations falling. Another major threat is the human / lion conflict as more and more land is appropriated for farming causing dwindling populations of lion prey. As an apex predator, the lions presence is critical for the wider ecosystem to function. They play an important role in the Savanna maintaining stable populations of the prey they hunt. 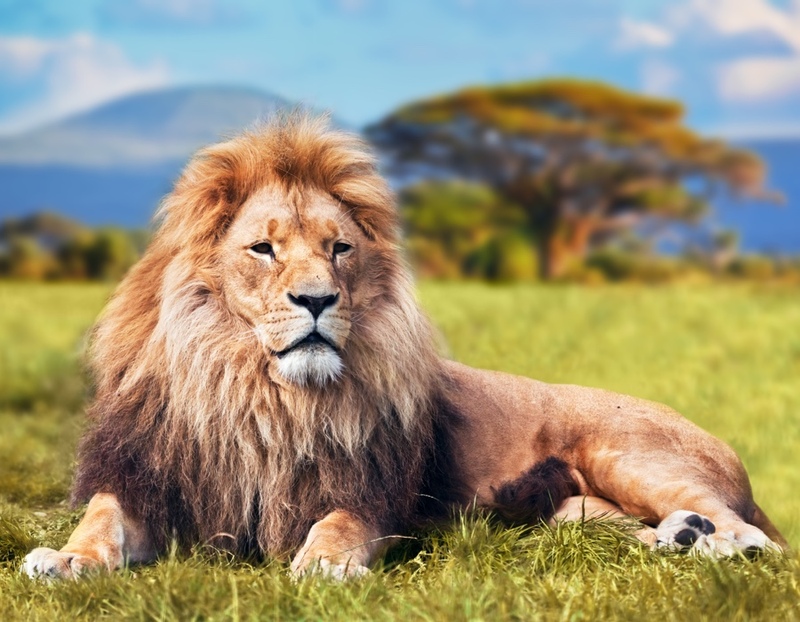 Adopt a lion today and help keep the “King of the Jungle” alive in the wild. The lion is threatened by loss of habitat. 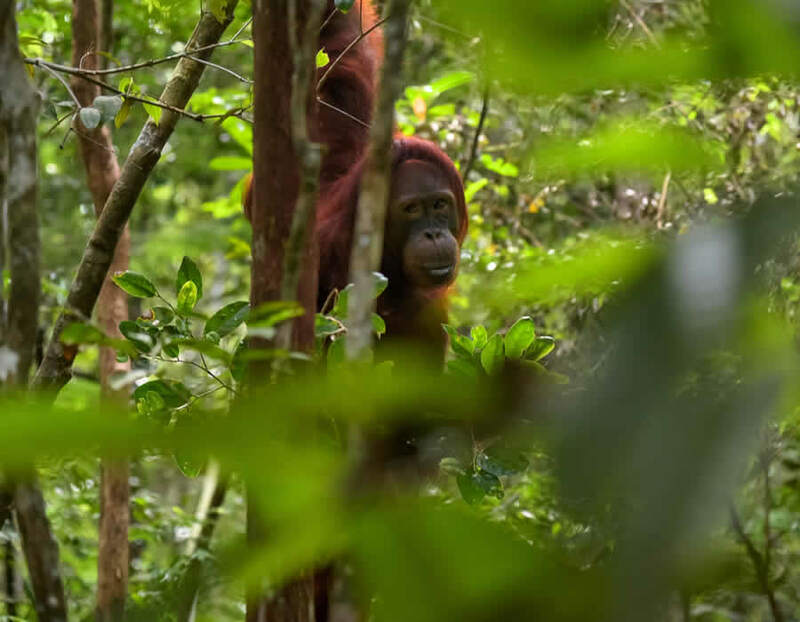 You can help in the conservation of this magnificent species by helping WWF raise awareness through an animal adoption. Your money will help educate locals and hopefully make a difference in lion conservation. Maintain a balance between lions and their prey. Help WWF educate farmers who are clearing land for agriculture, and in the process depleting the amount of prey available for lions to hunt. Unless people understand the impact of their actions on the food chain, meaningful lion conservation will not be possible. 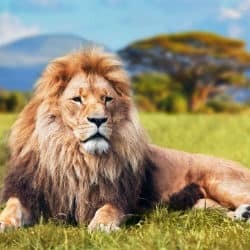 Do something about human / lion conflict. By adopting a lion you will contribute to the necessary funding which allows WWF to work with local communities to reduce this conflict. With a bit of support, WWF will be able to mitigate the impact humans are having on lion populations. Fund the monitoring of lions in their natural habitat. 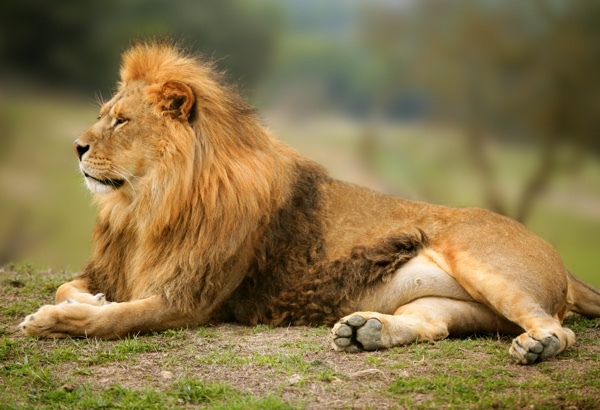 Your lion adoption will also help finance the monitoring of lions in the Maasai Mara region of Africa. 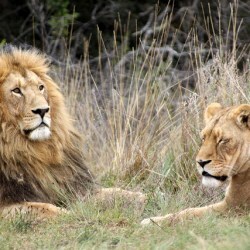 One critical aspect of lion conservation is being able to monitor the species adequately. The money you spend adopting a lion will also go towards buying the equipment and providing the man power necessary to do this. Adopt a Lion and the recipient gets a beautiful gift pack to let them know just how much you care about them. An optional cuddly toy of your Lion. 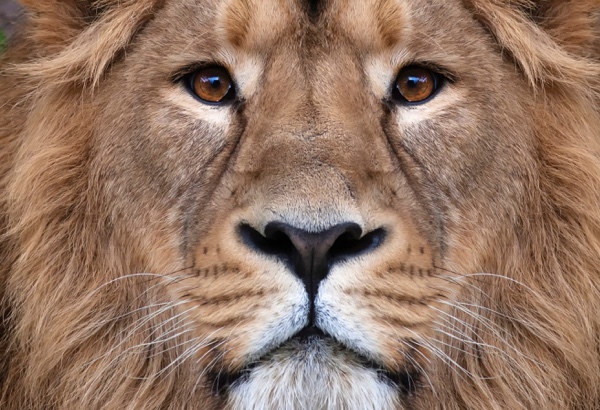 WWF's "Wild World" and "My Lion" with news and updates for your adopted animal. 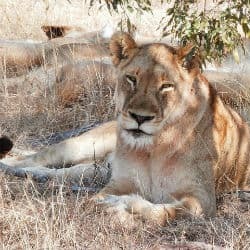 Africa’s population of lions has been cut in half since the 1950’s and today less than 21,000 are left on the continent. The hunting is done mainly by females in the pride who prefer to hunt at night and work in teams to stalk and ambush prey. You can hear an adult male lion’s roar as far as 8 kilometres away. Our team bring your the latest Lion news from around the globe.